Home Company Buzz Archive by Category "Shed News"
These areas all impact your shopping experience and the products you are purchasing. 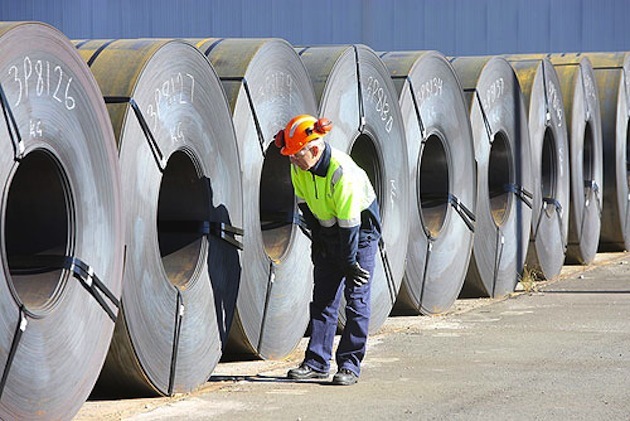 Steel prices rising or falling, Trasport changes and new laws can dictate the products you buy and the prices you pay. All of these areas impact the industry right down to the customer, so it’s interesting to understand behind the scenes. Are You Dreaming of a She Shed? Discover The Rise of the “She” Garden Shed.